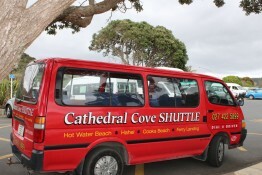 Cathedral Cove Shuttles is a convenient transport passenger shuttle service for locals, tourists, backpackers and door to door service. 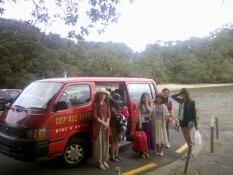 We provide transfers to and from the Whitianga Ferry Terminal and top rated tour packages of the area. 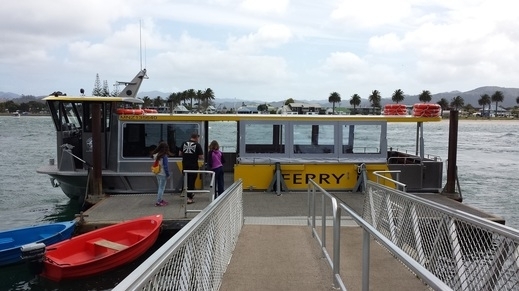 Departs Ferry Landing Terminal daily. Enjoy the spectacular coastal beach route - Tour starts from Ferry Landing Stone Wharf with a route tailored to suit. 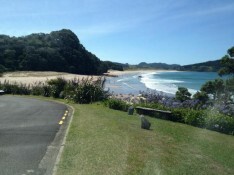 Areas covered: Shakespeare Cliff Observation Deck, Cooks Beach, Cathedral Cove, Hahei and Hot Water Beach. 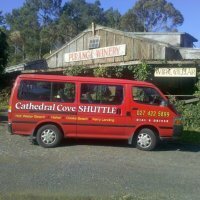 Book this special tour which is popular for Hen/Stag do's or some special time out with your family and friends. The tour is tailored to suit the needs of your group. You choose wherever you need to be. 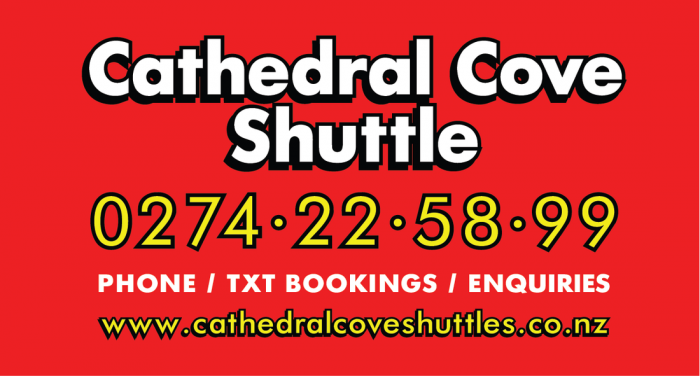 The shuttle service was quick and convenient. 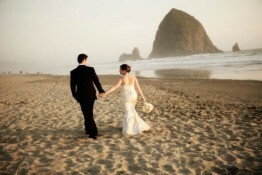 They answered and were able to come quickly. Cost effective and kind. The driver Diana was a sweet lady. 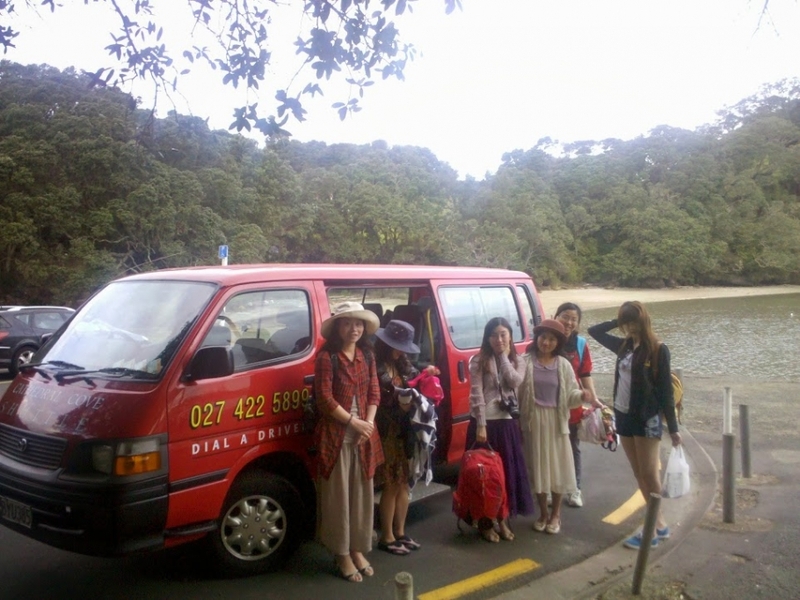 She was even able to come pick us up at our hostel early in the morning to make our ferry to make our bus for a extra charge. Great service! Would use again. 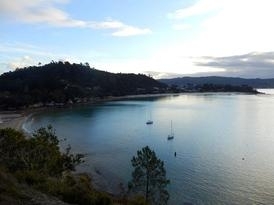 Hope to come back here again soon. Thank you! Dianna was the absolute best! Besides being on time, efficient and friendly, she told us some cool stories about the area on our way to and from Cathedral Cove, and gave good tips on where to look for food. Highly recommend her service for anyone looking to get around this beautiful part of Coromandel! Had the best day ever, nothing was too much trouble for Dianne, would recommend this trip to everyone, in fact we already have. Had an amazing time traveling thanks to Diana, she is so friendly !!! 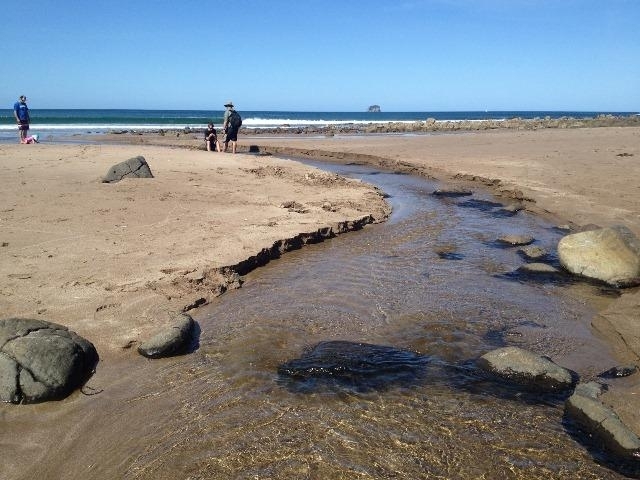 Copyright ©2019 All About New Zealand Limited - All Rights Reserved. 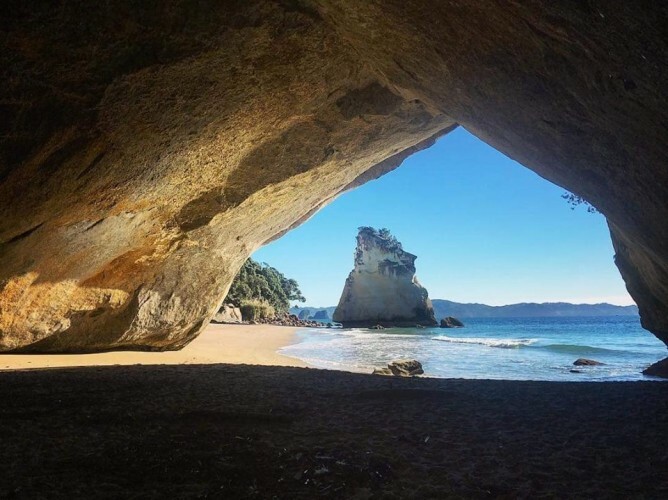 See yourself here® is a registered trademark of All About New Zealand Limited.